Wellist partners with healthcare leaders who truly care about the patient experience to connect families to support that will improve their quality of life and health outcomes. Ready to learn more about Wellist? Ready to connect with Wellist? 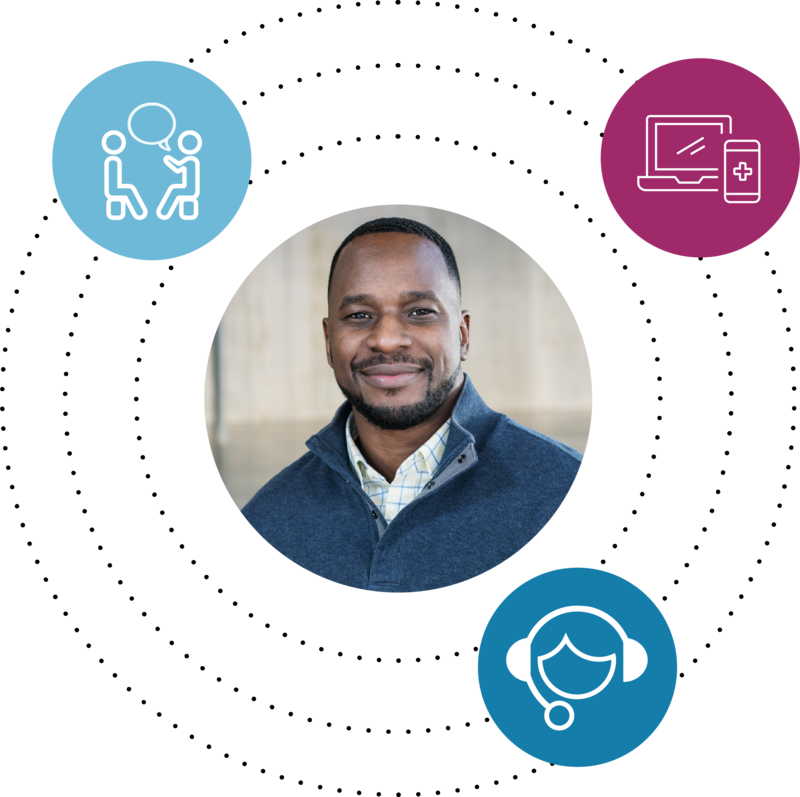 The Wellist program, including a digital platform, human support and customized activation campaigns, helps families fully engage with their health system, local community and personal networks. Wellist helps you find personalized resources at your hospital, support services in your community and an easy way to connect with family and friends. Get started by clicking on your hospital. Is your hospital not listed? Get in touch with Wellist for a demonstration of our platform.